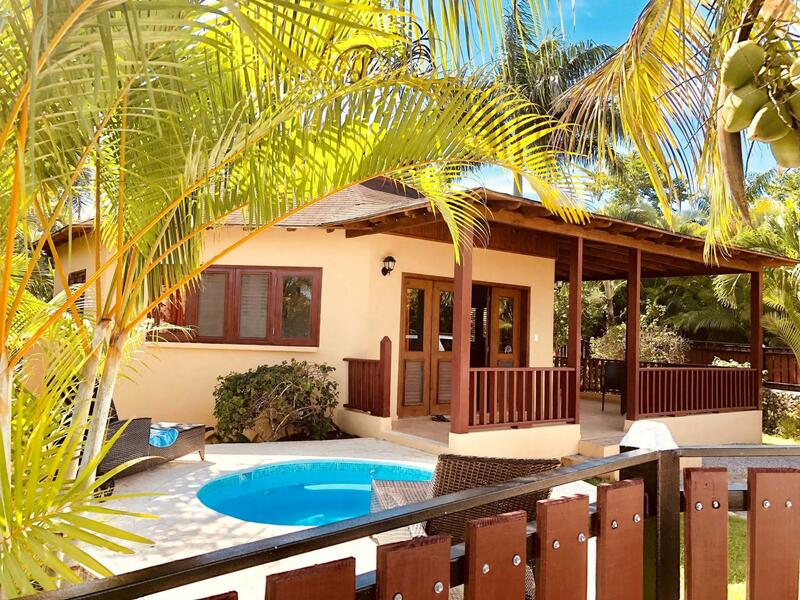 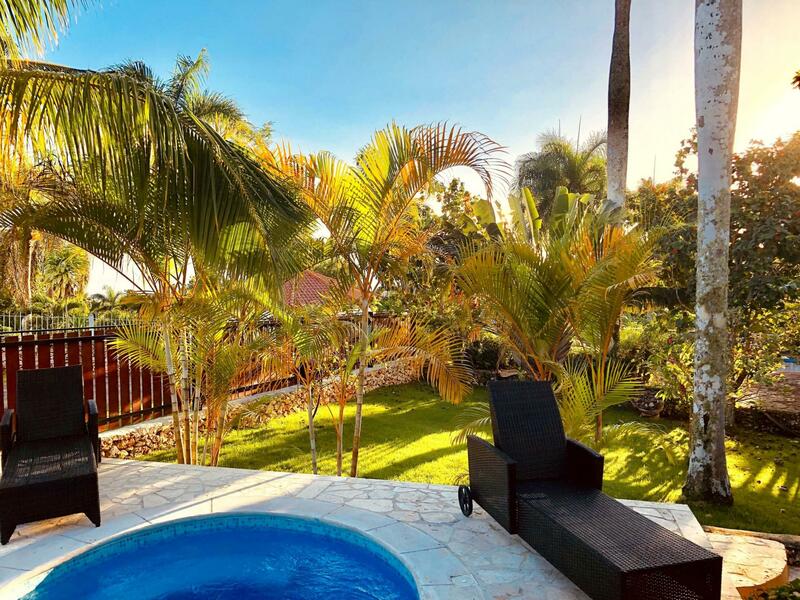 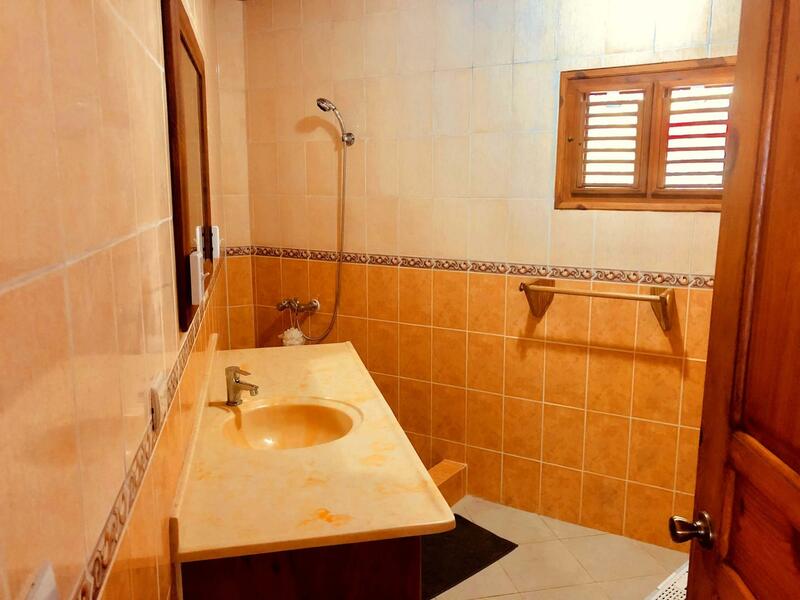 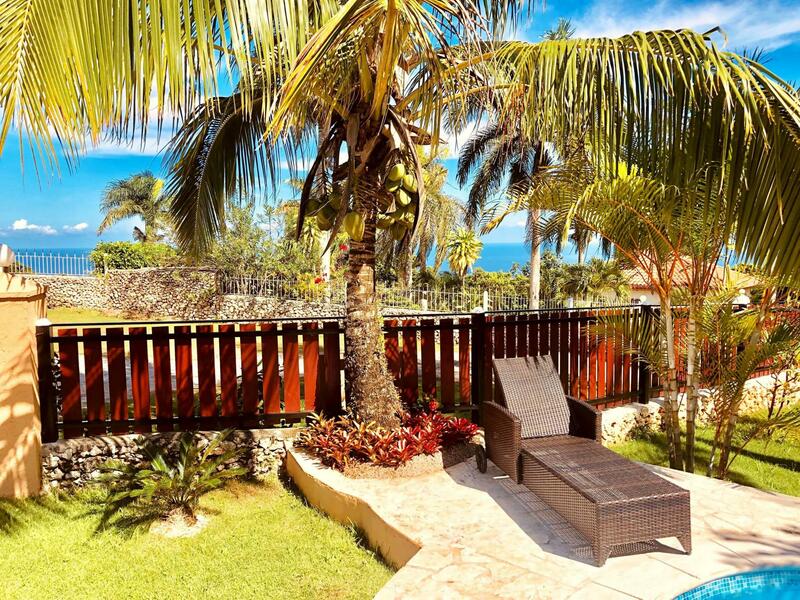 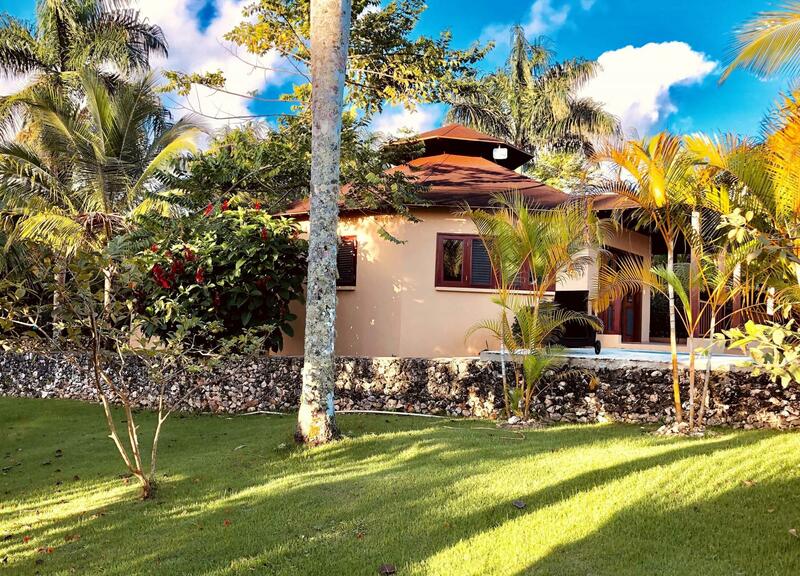 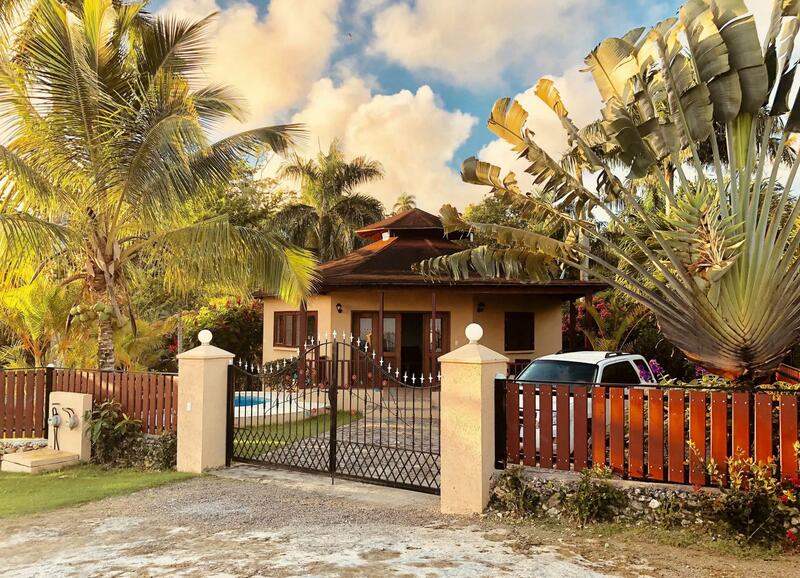 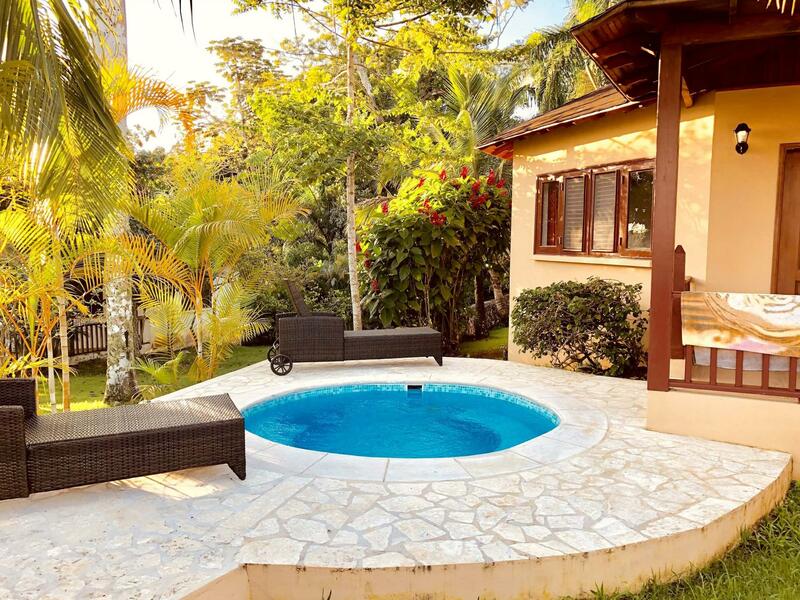 On the side of the Oasis Residences, this charming private villa with amazing ocean view offers privacy and comfort for a dream holiday in the Dominican Republic. 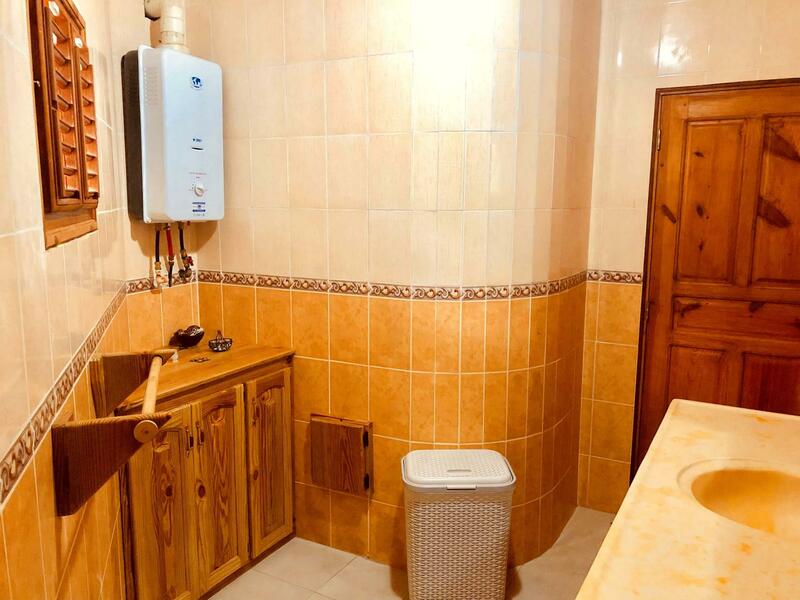 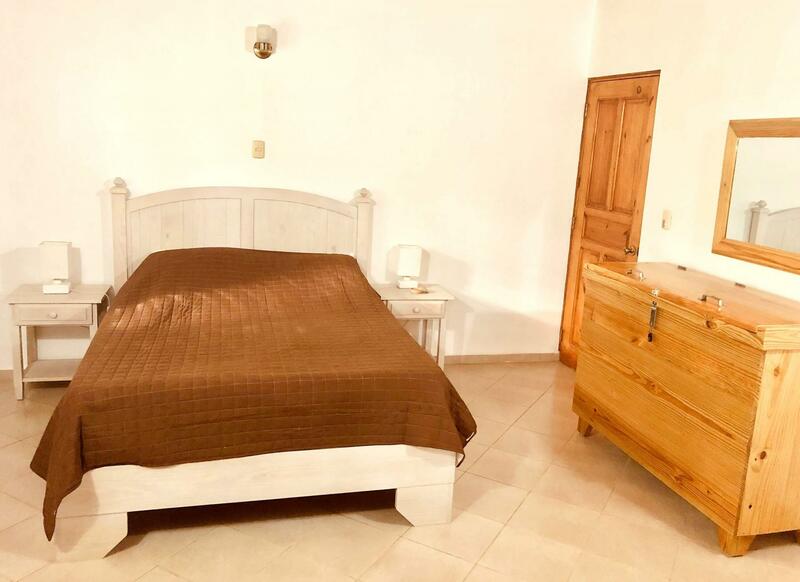 Independent of the residence, you still benefit from the services and assistance of Maximo and Antonieta for a successful stay. 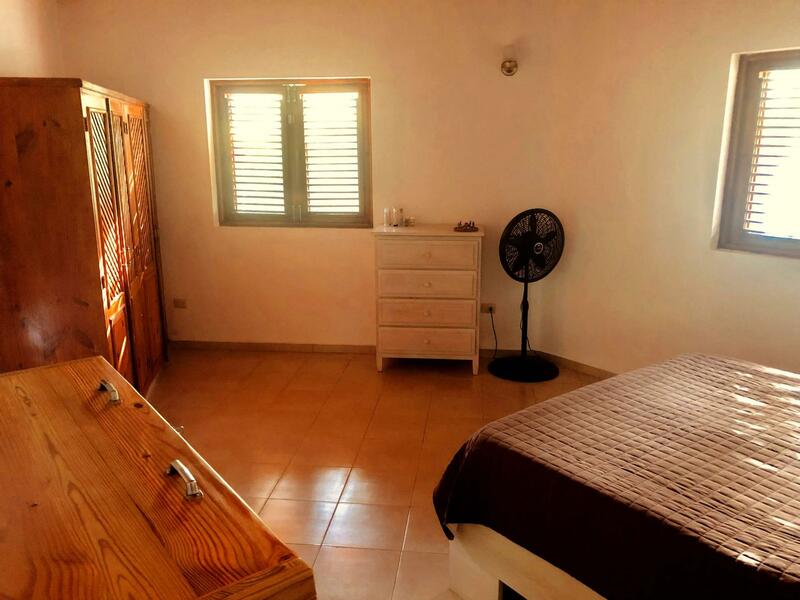 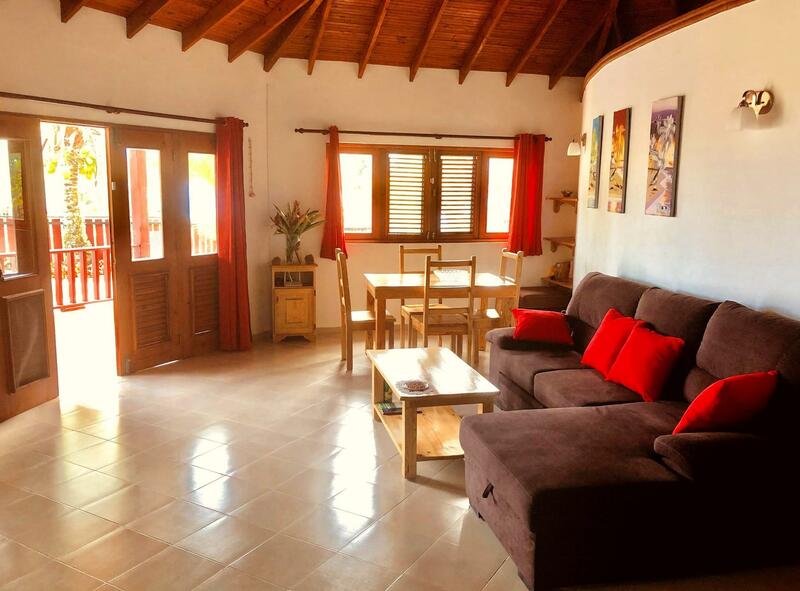 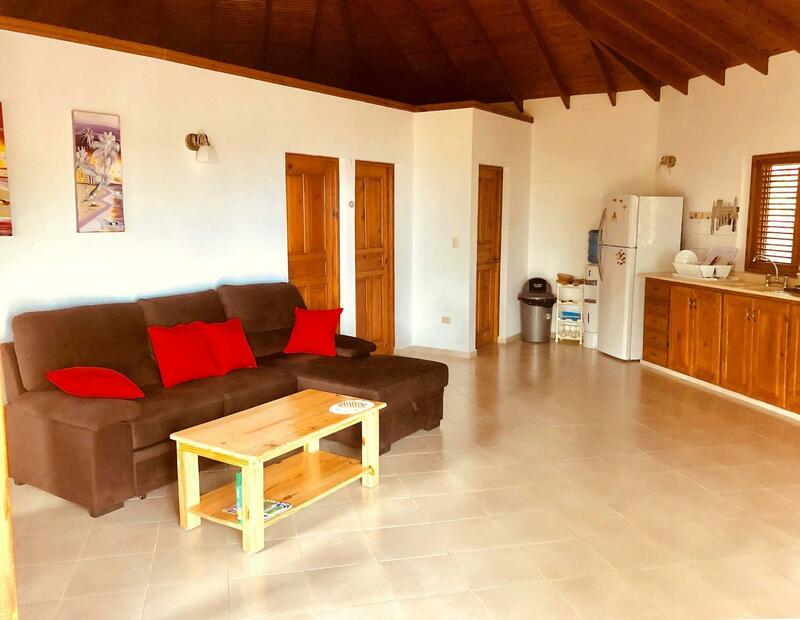 On your arrival, Maximo and Antonieta welcome you and offer you a guided tour of the village (shops, bank, restaurants, etc ...) and the beautiful beaches of the area (allow 2 hours). 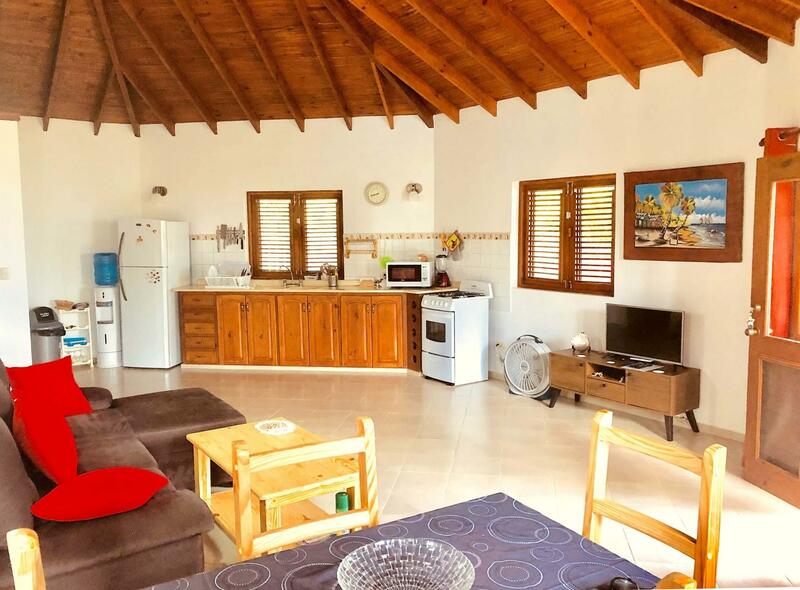 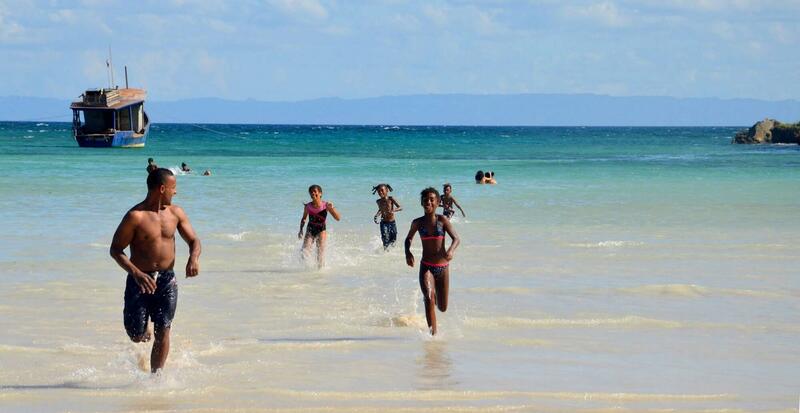 They advise you on your various projects of discovery of the island, help you to find trusted providers such as car rental, masseuses, manicures, horseback rides etc ...They speak french and spanish.